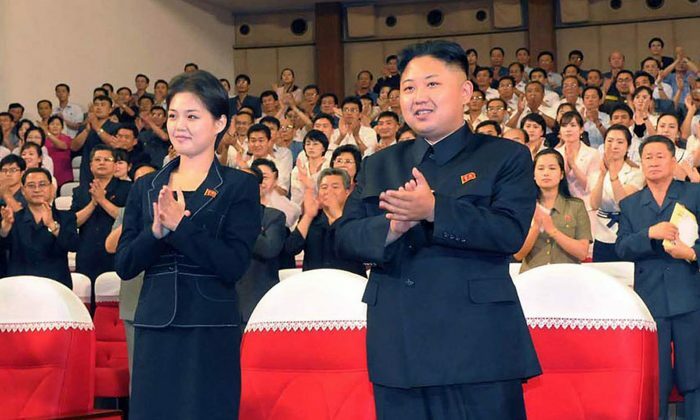 North Korean despot Kim Jong Un reportedly had a third child after there was speculation over why his wife Ri Sol Ju, a former singer, disappeared from the public eye for several months. The South Korean Yonhap News Agency reported that Kim and Ri had their third child in February. The news outlet cited South Korean lawmakers who were briefed by the National Intelligence Service. Ri and Kim got married in 2009 before she gave birth the following year. Their second child was born in 2013, according to media reports. 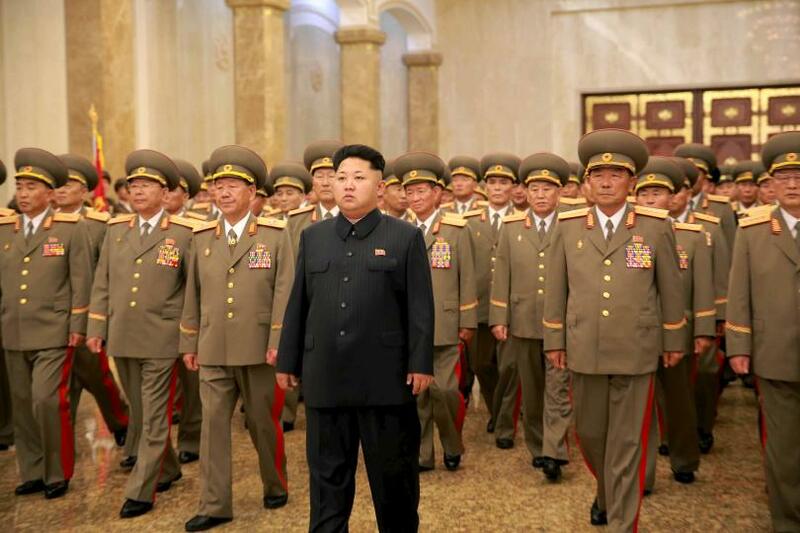 The children, unless the regime collapses, will likely follow in the footsteps of Kim in North Korea’s communist-monarchy. Dennis Rodman, the former NBA star, told reporters that Kim’s second child is a girl after he visited the country, but it’s unclear if Kim has a male heir to succeed him. His father, Kim Jong Il, and grandfather, Kim Il Sung, were both dictators of the communist regime. “The gender of their new child is unknown,” the lawmaker told CNN this week. Ri was partially educated in China. In 2005, she visited South Korea “as a member of North Korea’s cheering squad,” a South Korean lawmaker told CNN. The report comes as North Korea fired a missile over northern Japan early Tuesday morning, prompting the Japanese government to warn its citizens. 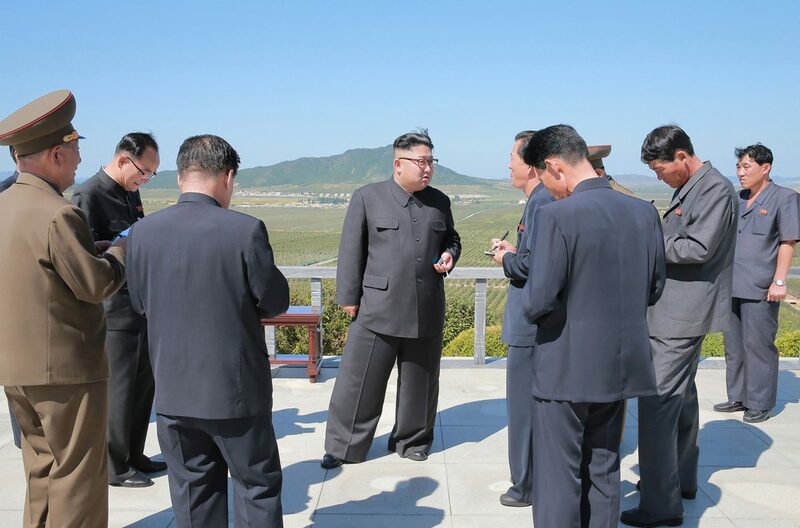 Since Kim Jong Un took power, his regime has fired off around 80 missiles—with all of them landing in waters nearby. But in the recent test, “By lobbing a missile over Japan, North Korea is showing that it was not an empty threat when it said it would launch missiles toward Guam,” Chang Young-keun, a missile expert at Korea Aerospace University, told The New York Times on Tuesday.